Its richness of expression is greatly increased by an extended range of colour and material combinations, both to exterior and interior, which will allow each customer to construct ‘their own’ RCZ. 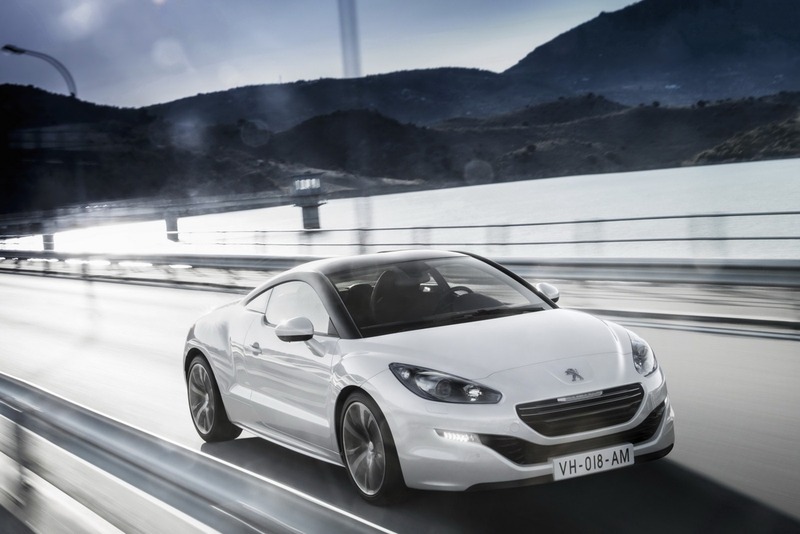 This increase in emotional power will continue next year with the introduction of a powerful 1.6-litre THP 260bhp version with enhanced performance, previewed by the ‘RCZ R Concept’ unveiled at the 2012 Paris Motor Show. The RCZ has already created a desirable following with strong sales, excellent press coverage, and achievements in competition. It has won numerous awards from the public and the specialist press, in various countries, for its design, desirability and performance. 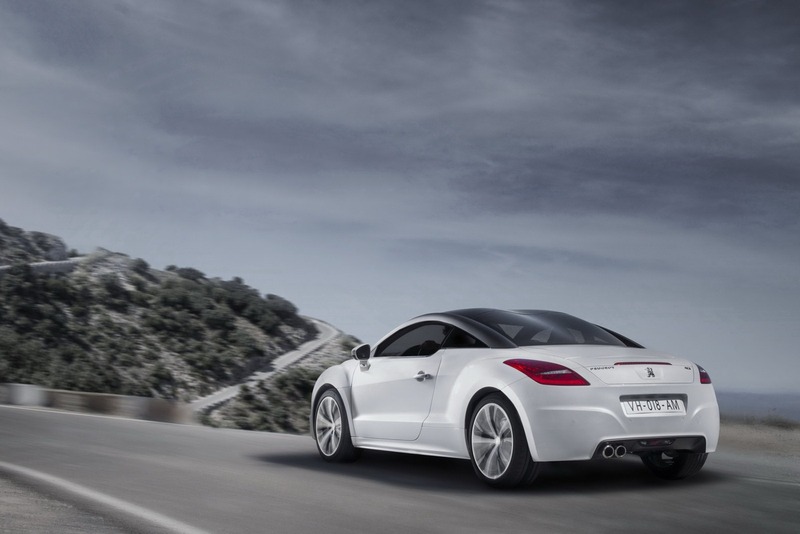 The rejuvenation of the RCZ can be seen first of all through its style. From the initial sketches, the intention was to give this new RCZ a modern style, even more exclusive and unique than the current range. The new RCZ adopts an expression with flowing contours, both modern and technical, with new headlamps available in a halogen version with an Aluminium background or a directional Xenon version with a Titanium background. - on GT models the door trim pads are trimmed with leather inserts, and two aluminium inserts adorn the dashboard / centre console. The RCZ has always been very practical, with a generous volume boot for its category, having a capacity of 384 litres, to which are added storage compartments under its floor (more than 30 litres extra). Folding the back of the two additional rear seats increases the maximum carrying capacity of the vehicle to 760 litres. 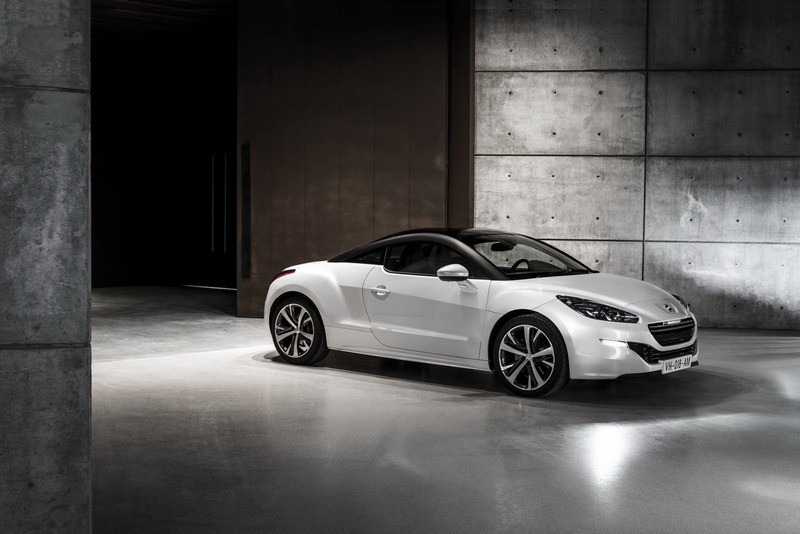 The rejuvenation of the RCZ is also expressed through an enhanced option range, consistent with its exclusive positioning, which allows each customer to create ‘their own’ vehicle character, making it a unique object reflecting their personality and taste. – A Sports Pack, standard on the Sport and GT with the THP 200 petrol engine, includes a smaller diameter steering wheel, a shorter-throw gear lever and the ‘Sound System’ feature (available as an option on the THP 156 manual model). 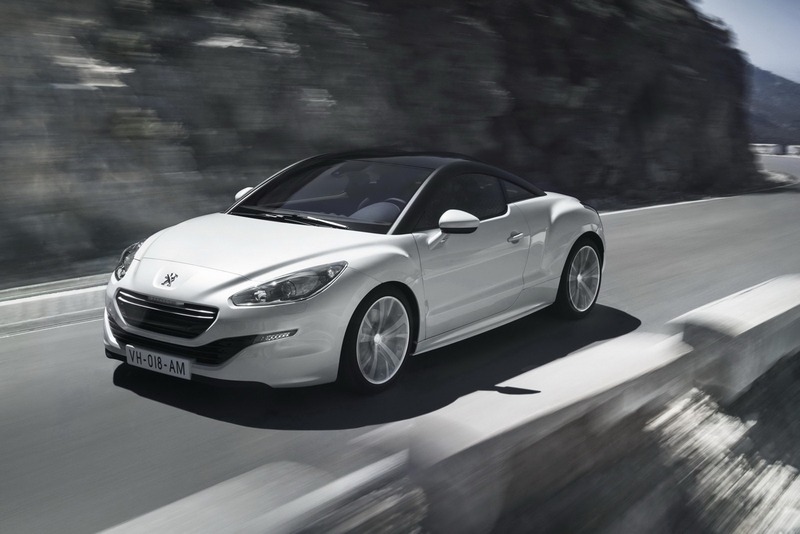 With controlled weight, carefully designed aerodynamics and modern engine technology, the RCZ has established itself as an innovative mix of performance but with respect for the environment. 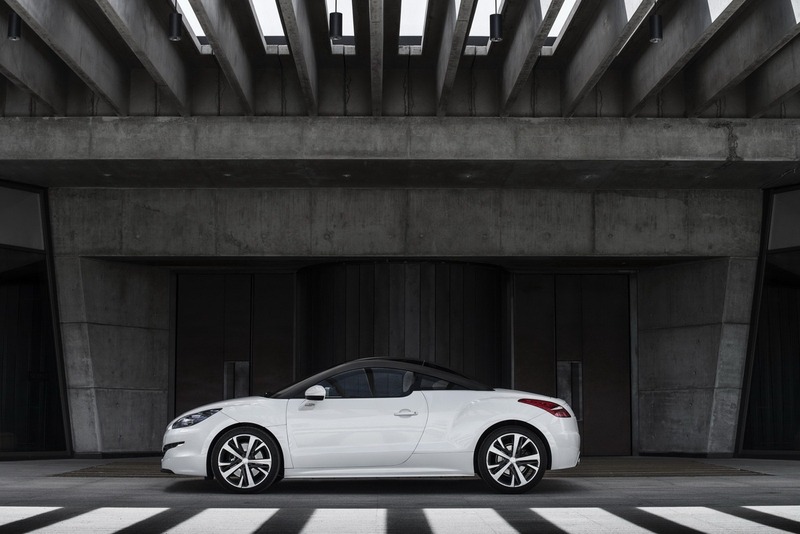 Expressing all of Peugeot's expertise in terms of road holding, the RCZ takes the requirement of driving with precision and obtaining sensations to the highest level for the Marque, to intensify all of the driver's senses. Finally, when the RCZ is fitted with the THP 200 engine the front suspension incorporates bigger hubs and a special lower bracing bar to enhance road handling, making it more agile and aiding cornering stability. The ‘acoustic signature of the engine’ has also been enhanced aided by ‘Sound System’ technology (standard on the Sport THP 156 manual, and Sport and GT models with the THP 200 petrol engine models). It amplifies the characteristic sound of the engine through a controlled diaphragm that resonates and the vibration noise is louder as the revs of the engine rise during acceleration, while being less pronounced with more regular driving. The new RCZ is now fitted as standard, with an acoustic windscreen and a Visibility Pack consisting of automatic wipers, automatic headlamps, electrochromatic interior mirror, guide-me-home lighting and approach lighting on unlocking. - a Jack and USB socket in the central armrest. Another innovation offered on the RCZ, the RT6 system now incorporates the Arkamys© software which processes the digital audio signal to recreate a natural sound stage. The quality of the sound no longer suffers from the restrictions of the location of the speakers in the doors (which often results in sounds in the lower side areas): the instruments and voices are more harmoniously positioned in the space, facing the occupants, at windscreen level. This system also provides the option of directing the sound for the driver only or for all the passengers. Striving to be at the top of this exclusive, dynamic and sporty range, the ‘RCZ R Concept’ is unveiled at the Paris Motor Show. In a matt black and copper livery it echoes another Concept Car unveiled at the show: the ‘Onyx’ supercar. 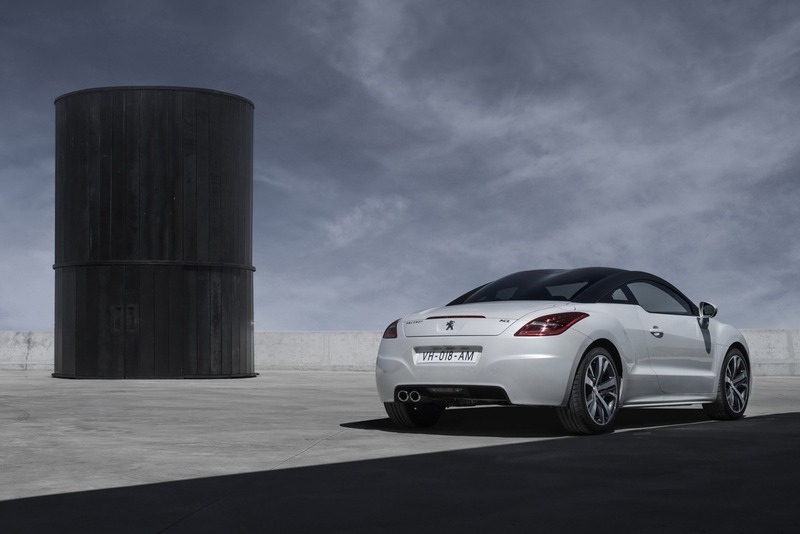 The ‘RCZ R Concept’ previews a future version of enhanced sportiness, which will be introduced to the range at the end of 2013. 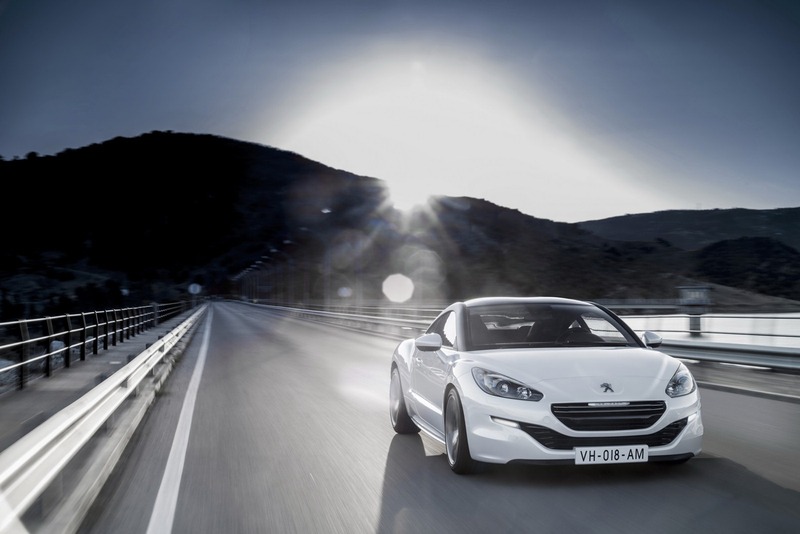 Its new 1.6-litre THP 260bhp engine will make it the most powerful production model in Peugeot's history. A specific power of more than 160bhp/litre, among the highest in the world for a production vehicle, and CO2 emissions of approximately 155g/km, position it in a range of new high efficiency.Coherent with this engine, special suspension and wheels combined with a Torsen® limited slip differential promise dynamic and effective sensations of a very high level. Per me molto meglio di prima. Il volante resta pessimo, qualcosa che da solo mi farebbe evitare di sceglierla. Devo capirla; al momento mi lascia alquanto interdetto. Il frontale mi sembra un po' sconclusionato, troppe linee, troppe aperture, troppo sviluppato in altezza e il marchio non mi sembra star bene messo lì. Mi sembra passabile soltanto nella prima fotografia. Quantomeno l'ultima esponente delle boccone esagerata è stata modificata. Anche secondo me decisamente meglio di prima! Premesso che il precedente frontale non mi dispiaceva affatto, pur con boccona... anche a me questo nuovo non convince per niente. Il gruppo fari-calandra è ben riuscito, la strana bocca inferiore è originale, ma non legano tra loro e non legano con il muso così alto. Forse meglio dell'attuale. Anzi, di sicuro. Non fosse per la pinna laterale e qualche forzatura nei montanti posteriori (del resto se non sei Zagato quelle robe lì nel 2000 lasciale stare !) mi piacerebbe molto, più di TT sicuramente*. * TT attuale dico... la prima serie di Freeman Thomas è da Museo. E il ché si nota nella seconda e nella quarta foto. Il tutto è molto sproporzionato e "a casaccio" . Non so, magari se avessero abbassato un po' i fari, le cose sarebbero migliorate leggermente. Bah, in alcune visuale mi piace il nuovo frontale...in altre no. Cè da dire che ora sembra meno volgare... ma non saprei dire se mi piace o no, per ora.